The ugly truth about smart TVs and streaming hardware: "Post-purchase monetization" is mostly a good thing. Let’s award a medal of bravery to Vizio CTO Bill Baxter, who last week delivered a candid explanation for why modern smart TVs—even the really good ones—have become so cheap. No frank discussion about the trade-offs of monetizing users’ data goes unpunished, however, and Vizio was promptly pilloried in a wave of follow-up stories, many of which said something to the effect of “Vizio is spying on you” in their headlines. The usual panic-inducing arguments followed: TV makers can’t be trusted with software, smart TVs are actually surveillance devices, and you get what you pay for with cheap hardware. These takes aren’t entirely wrong, but they lack the nuance that might help privacy-conscious users navigate the smart TV and streaming video landscape. They also avoid an ugly truth: The way things are now is largely better than the fantasy alternative of having everyone go back to dumb TVs. The most unnerving aspect of modern smart TVs is a technology called Automatic Content Recognition, or ACR, which essentially works like a detective collecting fingerprints. The TV takes a snapshot of the pixels displayed on the screen, then matches them against a database of TV programs to figure out what you’re watching. 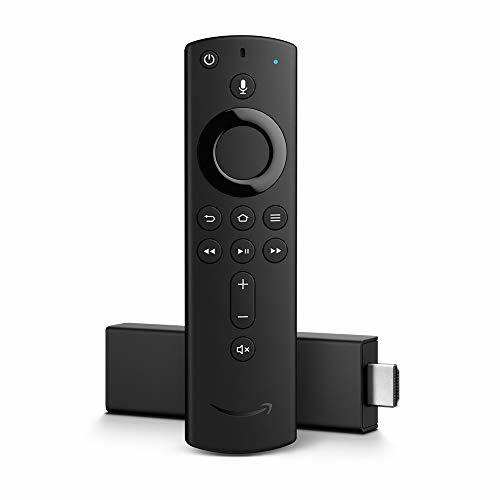 Most smart TVs today use this technology, and it can work with anything that’s happening on the screen, including video from external cable boxes that aren’t connected to the internet. ACR can be used for good. Roku-powered TVs from companies like TCL and Sharp, for instance, use the tech to find streaming episodes of what you're watching through an antenna or cable box. But for the most part, TV makers use ACR to profit from users' viewing habits, either through ad targeting or selling anonymized viewing data to marketers. The data and metrics firm Nielsen has even devised a way to replace cable channel commercials with targeted ads from the internet. Scary as this sounds, it’s easy enough to turn off. The New York Times has an excellent guide (with pictures!) to disabling ACR on every major TV brand. You can also go a step further by not connecting your TV to Wi-Fi to begin with, effectively turning it into a dumb TV. 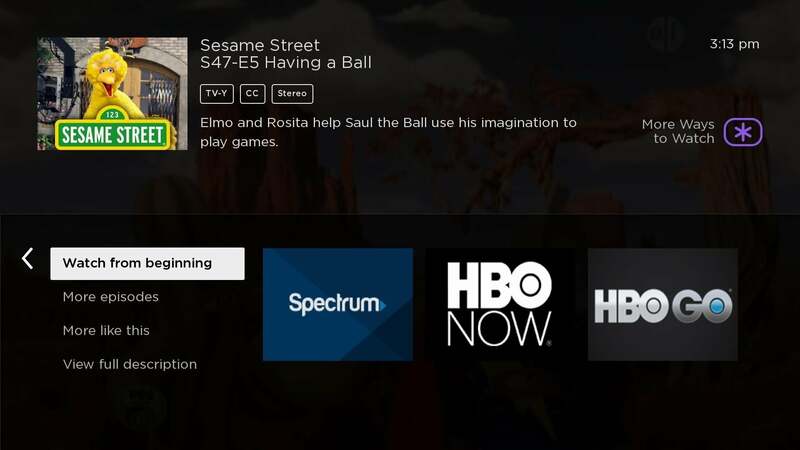 Roku uses ACR both for targeted ads and for its “More Ways to Watch” feature, which finds streaming episodes of what you’re watching on cable or from an antenna. Roku is hardly alone. Amazon collects information about your online activity and monitors how you use products like Prime Video, it then uses that data to target ads. Google also mines your activity on the web and with products like Chromecast to fuel its advertising machine. Apple is generally more respectful of your privacy than other major tech firms—it does not, for instance, track your browsing activity and even thwarts others from doing so—but it still collects info on how you use the Apple TV and other products to deliver targeted ads. I would argue that this form of tracking, which extends well beyond the TV itself, is creepier than automatic content recognition. Again, you can minimize this data collection, but you can’t completely stop it. Individual apps can still include their own ways of measuring usage, and may even tie in data on your web activity to serve targeted ads. (See Pluto TV’s privacy and cookie policies for an example.) 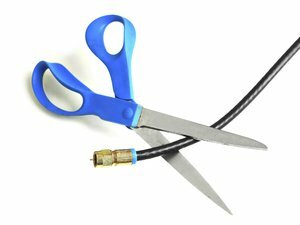 Absent stronger regulations, the entire act of using the internet—and, by extension, streaming TV services—is a privacy minefield. You might therefore decide the whole streaming TV enterprise is too freaky and go back to cable. But then, it turns out even the cable company can gather information about your viewing habits and sell the data to advertisers. And as of early 2017, cable companies don’t even need opt-in permission to track your internet usage habits, which they could presumably use for even more targeting. I don’t mean to be fatalist about all of this. Quite the opposite: Instead of singling out smart TV vendors as being up to no good, it’s best to view streaming TV in general as a series of privacy-related choices and trade-offs. You can disable ACR, for instance, but then you might miss out on the technology's more benevolent uses, such as Roku’s "More Ways to Watch" feature. You can cut your TV off from the internet, but then you’ll need to spend more on a streaming device that might have its own privacy issues. You can decide only to use ad-free services, such as Netflix, but then you’ll be cut off from certain types of ad-supported content (including live news and sports) that you might want to watch. You can also align yourself with Apple and its “privacy is a fundamental human right” stance, but then you’ll be paying about $130 more than you would for equally capable streaming devices from other companies. Even rigging up a device like Pi-hole to block ads across your entire home network brings its own costs and complications. Ultimately, you decide where to draw the line. 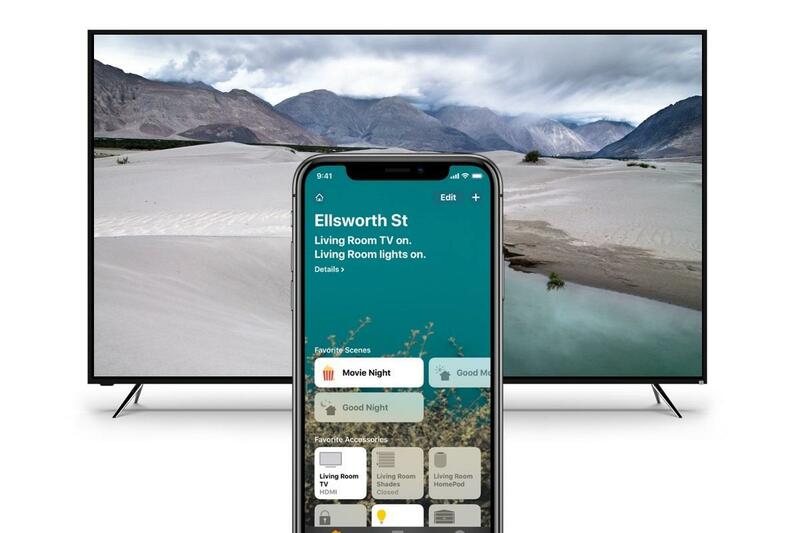 Vizio is bringing Apple AirPlay 2 and HomeKit support to its SmartCast TVs, including current models. Meanwhile, you can decry the idea of “post-purchase monetization” in smart TVs, but then you’re encouraging TV makers to push hardware upgrades instead of improving their existing sets. It’s no coincidence that Roku, whose business revolves around ad revenue, continues to update even the earliest Roku-powered smart TVs from 2014. 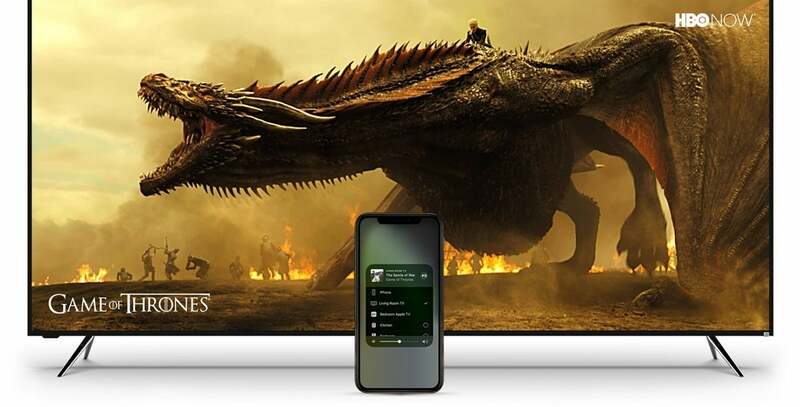 Likewise, Vizio’s Bill Baxter pointed out that making money from software helps the company justify development on new features such as AirPlay 2 and HomeKit, which will let Smartcast TV owners control their TVs from Apple devices. In other words, the positives of smart TV software—and the data collection that software enables—outweigh the negatives. And even if you disable your TV’s internet features entirely, you still benefit from their existence because they’re driving down the cost of the hardware. I’d wager that argument was the entire reason Baxter started talking about data collection and monetization in the first place. But he should have known it wouldn’t make for the friendliest headlines.